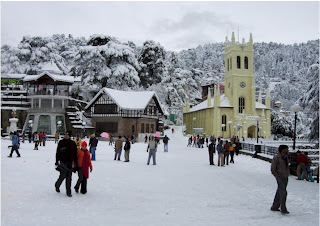 Shimla is the queen and capital of Himachal Pradesh. 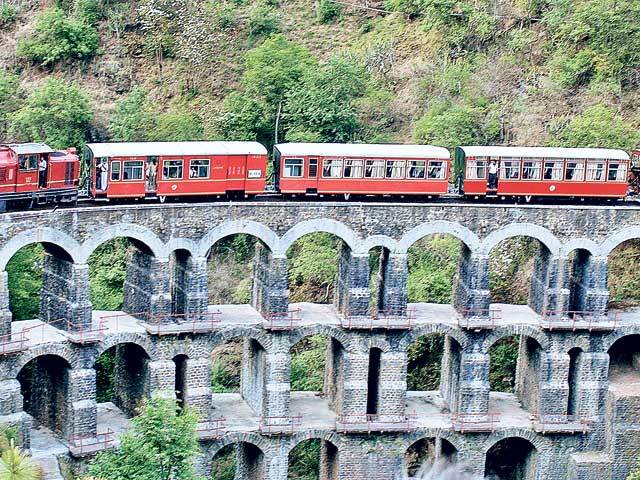 It is most popular city around Himachal Pradesh from the point view of visitors. Thousands of visitors are visit this city every year. In the time of December, this city is fully covered with snow and looks like white sheet. There are many places to visit like Mall Road, Ridge, Lakkar Bazaar, Lower Bazaar and more. Some temples are Kali Badi, Sankat Mochan, Shyamala Devi and Jhaku Temple. In Shimla, The cheapest and luxury accommodation are easily available with 94 hotels, resorts and guest house. You can easily reach in any time of the day. There are many good restaurants, in which every type of food and meals are easily available. The people of this city are very lovable and helpful in every step. Reach by Road: Shimla city is well connected with National Highway 22 from Chandigarh to Shimla near about 128 km covered in 2 hour 30 minutes. Many services are provided by Himachal Roadways Transport Corporation like as Volvo A/c, Deluxe coach and Ordinary services are easily available. 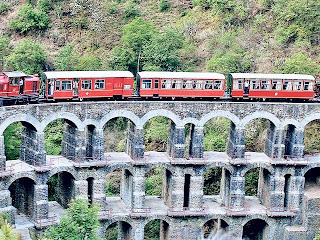 Reach by Train: This city is also connected with train from Kalka to Shimla, covered with 103 tunnels with beautiful sight seems and sceneries. This route covered lofty pines, lush green and misty mountains, which is the most attractive things. This train passes many small or large tunnels, pretty stations and around 800 small & large bridges. The beautiful Shimla is known for popular hill stations around the World. This city is the heart of Himachal Pradesh. It is famous his natural beauty, architectural buildings, wooden crafts houses and Apples as well. Now it’s your turn to enjoy this amazing city with your friends and family member.